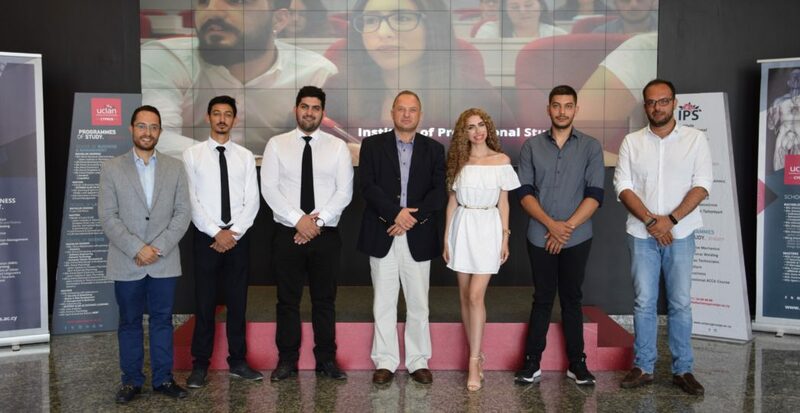 UCLan Cyprus had the pleasure to hold the award ceremony for its students that participated in the CFA Research Challenge on Monday, 9th of July 2018. The Regional CFA Research Challenge (Cyprus) took place in the 23rd of February in Nicosia and this year’s researched company was KEO plc. UCLan Cyprus got the 2nd place in the Regional Competition and in the 1st place were the students of the University of Cyprus. Due to their success, UCLan Cyprus team presented their financial valuation of KEO plc. in Dubai, U.A.E. in the 23rd of March. In Dubai, 8 national teams presented their researched company, each of them coming from the countries of the participants. More precisely, the universities’ teams that took place were Bahrain Institute of Banking and Finance (Bahrain), the American University of Cairo (Egypt), the University of Jordan (Jordan), the Gulf University of Science and Technology (Kuwait), the American University of Science and Technology (Lebanon), the King Fahd University of Petroleum and Minerals (Saudi Arabia) and the University of Sharjah (United Arab Emirates). In the MENA Runners-Up research challenge, the team of King Fahd University of Petroleum and Minerals came first. 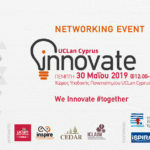 Special compliments have also been given to Dr. Konstantinos Melas, Lecturer in Accounting and Finance, who has been acting as the academic advisor of the UCLan Cyprus team, throughout the whole process.